Liberated Muse Productions announces today the casting of singer Nia Simmons in the supporting cast role of “LYN”, replacing Khadijah Ali-Coleman who is the producing director and writer of the play. 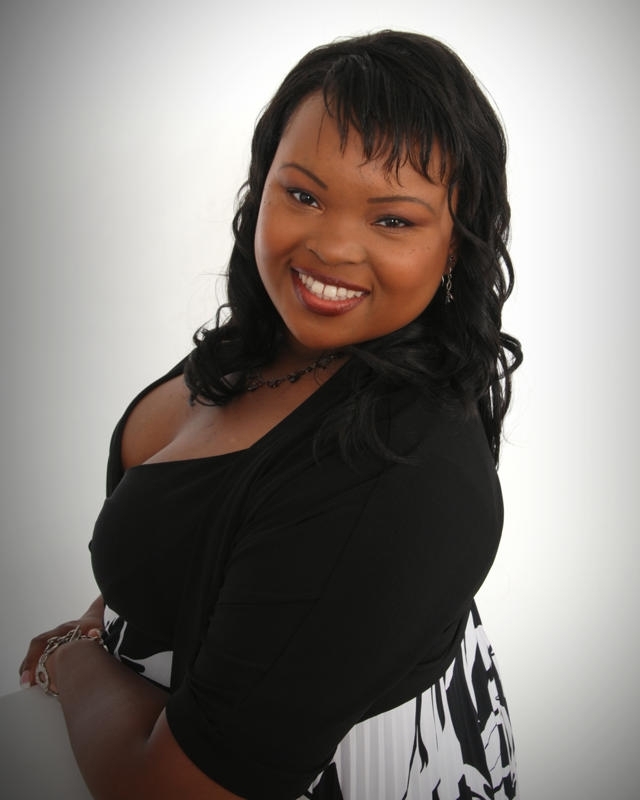 Nia Simmons was an original member of the premiere Howard University vocal jazz group, Afro Blue, and was featured with the group on two Howard University Jazz Ensemble recordings (2001 and 2002). She also recorded with gospel band Anointed Favour on their single, Advance the Kingdom in 2005. Though she enjoys assisting her fellow artists by contributing background vocals in the studio and at live performances, Nia is also a sought after solo artist and vocal arranger. Playing the role of “Lyn”, Running: AMOK marks Nia’s return to the theatrical stage after a successful career focus on music. “I am very thankful for the opportunity to take part in a production that will not only entertain, but also provides a meaningful portrayal of the strength, struggles, and resilience of women that is truly inspiring,” Simmons says. Enjoy the clip below of Nia Simmons performing the song “I Love You I Do” from the play Dreamgirls.